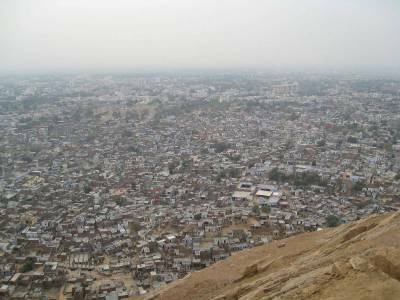 Jaipur founded by Raja Jai Singh II is the largest and the capital city of Rajasthan. The royal city was planned and conceptualized by Vidyadhar Bhattacharya which is also India’s first fully planned city. In the year 1876, Queen Victoria and Prince of Wales visited India and the whole city was painted pink by Raja Ram Singh as the colour was a symbol of hospitality. Since then this spectacular city is known as the ‘Pink City’. 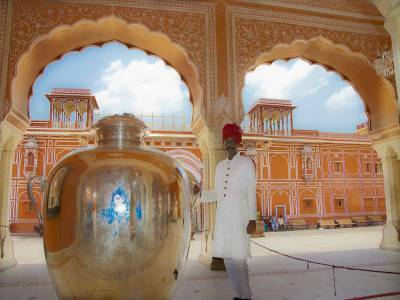 Jaipur is abode to two World Heritage Sites listed by the UNESCO, the Amber Fort and the Jantar Mantar. Jantar Mantar is a World Heritage Site comprising of 16 geometrical instruments to keep track of time, watch the movements of celestial bodies and monitor the orbits of the planets. It was a unique and important construction for the city. The pink city is a timeless city with innumerable attractions and historic buildings like the Albert Hall Museum, Nahargarh fort, Jaigarh fort, Birla Temple, Gaitore (memorial of kings), Maharani ki Chatrri (memorial of queens), Anokhi Museum (hand printed textiles), Amber Fort (Must Visit Place in Pink City Jaipur) and many more. Seldom does anyone visiting Jaipur not visit the Sambhar Lake which is an inland salt lake and house to myriad exotic birds and flushed flamingos. The Hawa Mahal which literally translates to the Palace of Winds was a summer escapade of the king which protected the queens from the public glare (with the help of networked windows) and enabled them to enjoy everyday life. The Jal Mahal is a sight to behold amidst the Man Sagar Lake with intricate stone walls. 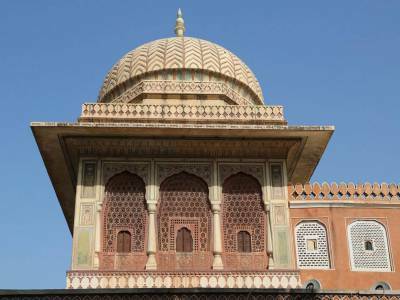 The City Palace is another piece of royal rajasthani architecture which is now converted into a museum with lovely paintings and regal costumes of the bygone era. 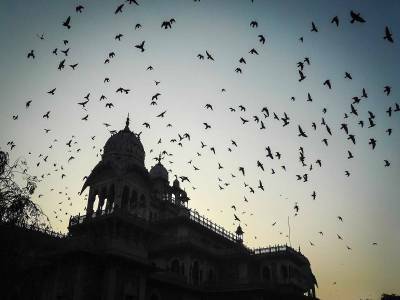 There are a plenty of other tourist attractions in Jaipur and the list doesn’t seem to end. Landscaped gardens and adorned palaces fill the tourist’s heart with fulfilment. 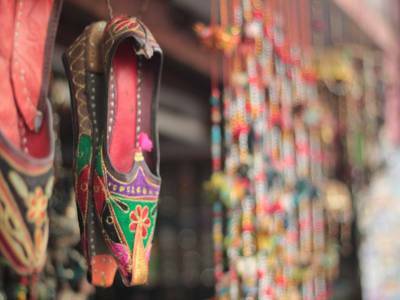 Get quick answers from travelers who visit to Pink City.